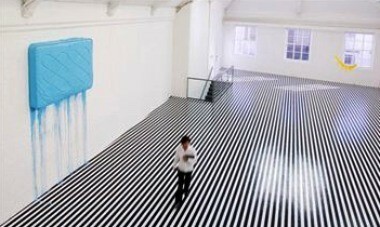 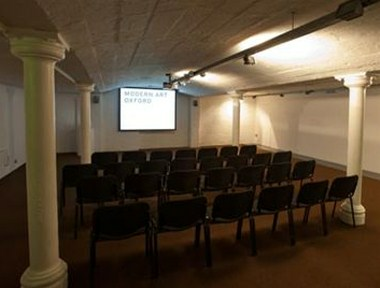 Modern Art Oxford is a visual art gallery devoted to presenting exhibitions of modern and contemporary art. 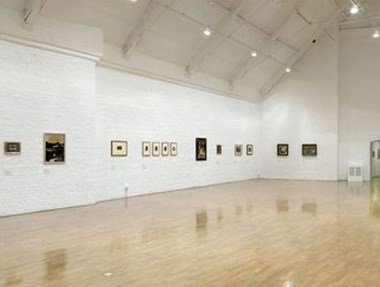 It has a national and international reputation for the quality of our exhibitions and accompanying community and education programme. 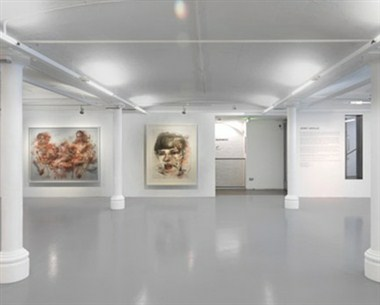 Modern Art Oxford presents a striking, contemporary space at the heart of historic Oxford for your company to host exclusive events for promotions, launches and receptions, for staff or clients.